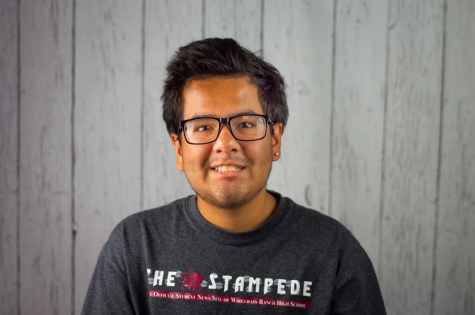 Chris Mendez is a senior and this is his first year writing for The Stampede. For the second year, he will be a part of the Best Buddies club and when he is not in school, he works as a tutor and babysitter. After Chris graduates, he plans to go to Colombia to study psychology or go to New York to study medicine.